Add your favourite Disney character to your Chamilia collection with this handsome Cogsworth hanging charm charm from the Disney Princess collection. 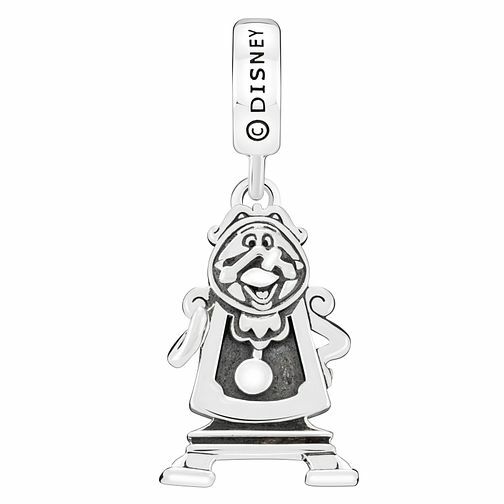 Crafted from precious sterling silver, this lovely Cogsworth charm has an intricately cut design that brings this iconic Disney character to life. Chamilia Disney Beauty & The Beast Cogsworth Charm is rated 4.6 out of 5 by 16. Rated 5 out of 5 by Anonymous from Brilliant product Fast and easy. Product as described. Great communication.